We know what you’re thinking…who on earth would possibly want to buy a haunted house, much less live in one! Well, you’d be pleasantly surprised that haunted houses are a rather strange and unique niche market that doesn’t just appear in the spirit of Halloween. Now, let’s ignore everyone’s burning question about whether ghosts exist or not, because quite frankly, everyone’s opinion differs. So whether you believe in them or not, haunted houses are out there on the market…and they’re stirring up quite some appeal. You’ve probably heard about some of the haunted houses that are currently for sale, or we should say…you’ve probably seen. Many films revolve around the prospect of a house that is haunted by ghosts, like horror classic Amityville Horror. Most of these houses are classified as being haunted because of their gruesome past, which could put potential owners on edge. Real estate agents abide by a strict ethical code of disclosing pertinent information to tenants such as if a home has had a death occur in it before. But being haunted? There’s a little bit of a gray area that agents hopefully do not ever enter. Some notable examples of haunted houses that have been on the market include the previously mentioned Amityville house, which was featured in 11 films because of the past owner who shot and killed his entire family. Another example was the Sowden house, which belonged to the prime suspect of the infamous Black Dahlia murder, which was never truly confirmed, but widely speculated about. Even haunted mansions that are listed on the market draw in many buyers curious about the property, like the Blairsden Mansion, an orphanage that was subject to heinous crimes in 1950. So why go through the trouble of investing in a haunted house? One would assume that having a ghoulish history would mean that there’s a major discount involved, but some suggest that it’s quite the opposite! Potential buyers WANT to live in a haunted house! As a result, the mere idea that ghosts are present can raise the property value of a home! Who would have thought! Buyers are interested because of the potential of creating something unique like a haunted bed and breakfast, which allows for the house to be sold at a remarkable rate! Regardless of how many times it’s been placed on the market. Even television producers want a piece of the action, which was the case with the first season of American Horror Story. The series took place in the gorgeous (and spooky) LA mansion that has been on and off the market for around $5 million! Whatever the reason may be, it’s clearly evident that haunted houses are hot right now! Would you invest in one? Let us know! 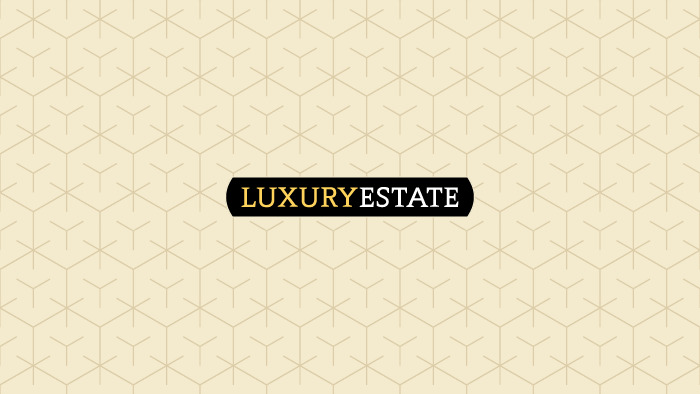 This entry was posted in real estate and tagged American Horror Story, Amityville, Halloween, haunted, home, horror, house, movies, real estate, scary. Miami is regarded across the globe as a top travel destination. The sand, beaches and beautiful people are surely appealing enough to draw in tourists and inhabitants from all around the world. But Miami is criticized for one thing (alright maybe a couple of things), the lack of historical elements across the city. Granted, there are a few historical landmarks and trademarks that can be branded as true Miami, but in comparison to major historic cities, Miami tends to fall rather short. That’s not to say there is no history in Miami, that certainly isn’t the problem, however the growing population coupled with the tendency to tear down historical buildings certainly isn’t helping. Don’t get us wrong, we’re all for the growth of Miami real estate, but isn’t it worth discussing that historical landmarks are haphazardly being removed? Between 2011 and 2012, homeowners removed more homes that predated 1942 than in the past 7 years in total! Many have pushed for any home that was built before this year to go before a committee before any work was to be done on it, but their propositions have been declined. Even past residential historic Miami, the commercial aspect is facing a great deal of danger, as well. 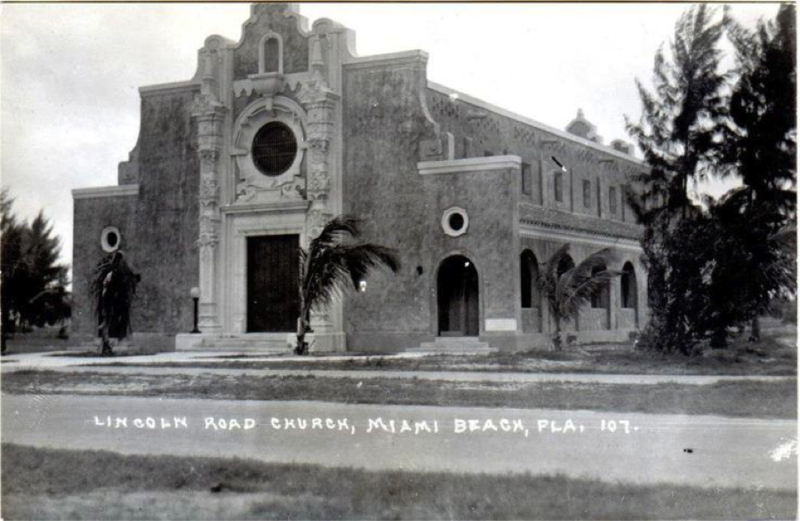 Just last month, the historic church on Lincoln Road was being threatened to be torn down to be used for further retail space, however preservation groups immediately tried to appeal any movement whatsoever. However, it isn’t ALL bad news! On the other hand, there seems to be a number of growing developments, which are actively avoiding historic Miami and promising to bring new job and revenue to Miami, as a whole. For example, a mega mall that has slowly been moving forward to be one of the largest retail destinations in South Florida, spanning over 10 blocks! Further developments like the All Aboard Florida project promises to expand, not just Miami, but Florida as a whole, with the central hub being in Miami as plans go forward to unveil the station hub that is reminiscent of Grand Central Station…with a modern twist of course! Even parts of historic Miami are being protected like the Miami Marine Stadium, which is currently in the process of receiving donations to restore the landmark! In the end, maybe the act of removing and restoring are cancelling each other out when it comes to historic Miami, but one thing is for certain, we should be more mindful of our beloved city’s history! What are your thoughts? Should Miami be more mindful when it comes to historic landmarks? This entry was posted in real estate and tagged artifacts, florida, historic, landmarks, Lincoln Road, Lincoln Road Church, Miami, South Florida.